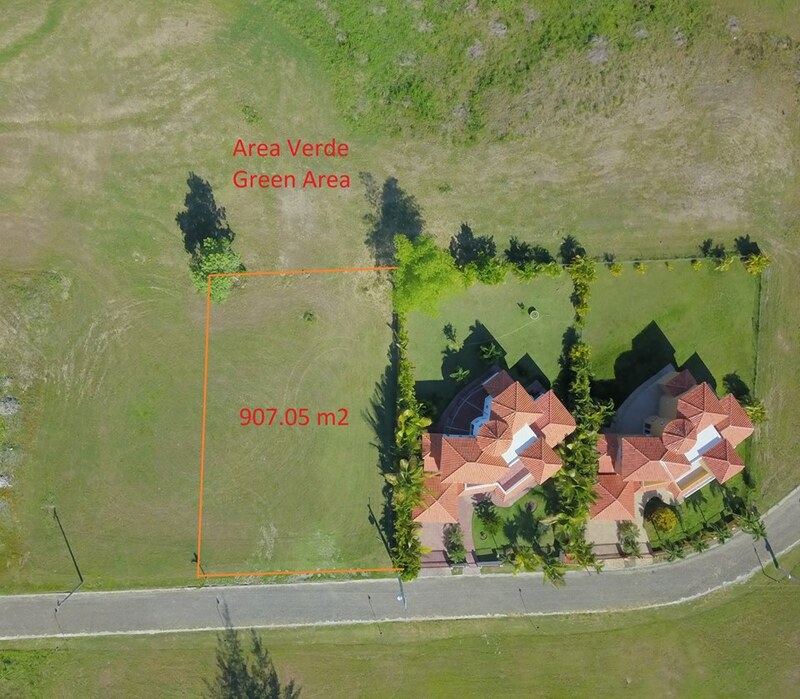 Opportunity: Ocean and mountain view lot for sale in Star Hills, Puerto Plata, super quiet and safe, gated community, facing the sunset! Price negotiable if cash deal, financing without interest or payment plan available! 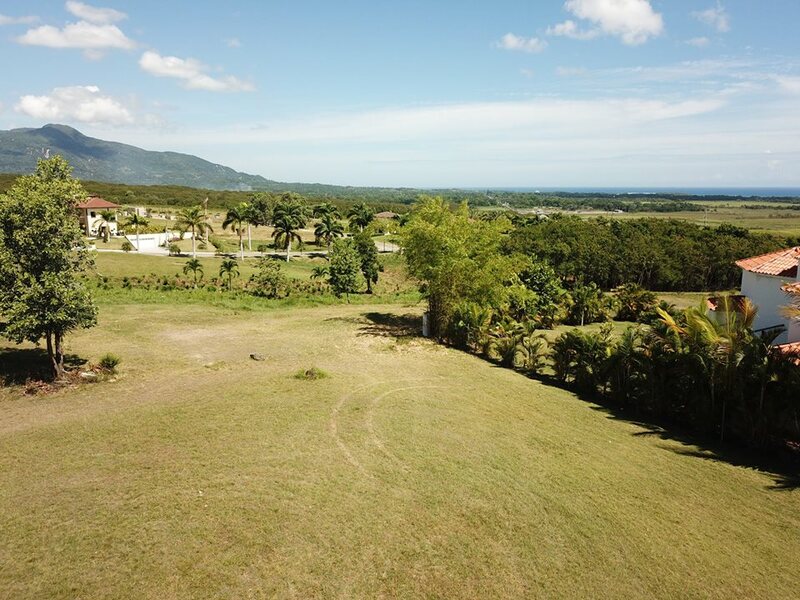 Take advantage of the opportunity to purchase one of the last lot in Star Hills, with an incredible view at the Puerto Plata mountain, the ocean and the sunset. The property is located between The Palms and Star Hills, which is divided by a secured green area, which gives you an unblockable view over the ocean and the mountain, and you have a large green area in front of your property, that will never be built on. The lot is perfectly flat and square, ideal for the construction of a luxury villa or family residence. 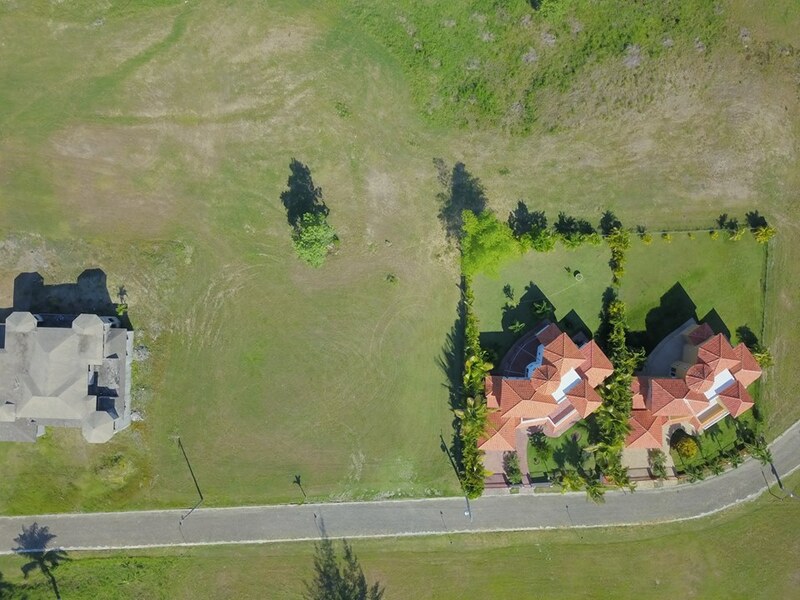 Star Hills is one of the most secure gated communities in the Puerto Plata area, with 24 h security and electricity, owner have access to tennis court, bar, private gym and a beautiful community pool.